When it comes to completing assignments, many students struggle. The problem is that a lot of assignment topics can be hard to understand, despite attending all your classes and doing the required reading. Professors like to test students, which is why essay topics are often difficult. Seeing a topic that you don’t know how to conquer can cause a lot of stress and anxiety about what grade you’ll get for the piece. However, it doesn’t have to, as regardless of the topic, there are plenty of ways you ensure your assignment returns a good grade. The first thing you should do after getting an essay topic you’re unsure about is re-read your notes from the class. This is important as this will refresh your mind about what you’ve learnt so far. And should also make working out how to fit the information into your essay, easier. Any parts of your notes that you think will be helpful, mark with a sticky note. That way, you can flick back to them later on and use them as your supporting evidence. Whatever essay topic your professor has given you, there’s sure to have been similar ones before. Google your essay title and see what comes up – make sure to check the news section as well as the regular search. Anything that comes up, download and read through. This may give you an idea of what you should be focusing on. If nothing comes up, type the main parts of the title into the search bar and see if anything relevant pops up. It may also be worth searching in the campus library for essays that have been stored there for reference as you might find a similar one. If you are friendly with older students on the same course as you, ask them what they wrote for their essay on the same topic. Once you’ve got a little inspiration, you’ll find your assignment much easier to complete. There are various types of essays; narrative, expository, critical, and persuasive. Each of these essay types needs to be written in a different way, which can be a little confusing. If for example, you’ve been set a critical essay to complete, take the time to research what it should include. Have a look online for guidance and examples of critical essays. Doing this will help to make sure that your article is structured in the right way and you get the best grade possible. If an essay isn’t structured properly, even if the information is correct, you’ll end up with a lower grade. Even the most difficult of assignments can be made easier if you take the time to break the topic down. Use the marking sheet to work out what your professor is expecting and then break the essay into sections. By doing this, you can help to increase your chances of achieving a high grade. Once you’ve broken the topic down, you can then work out what should go into each section. On that note, it’s time to talk about creating an essay plan. After breaking the topic down, it’s a good idea to create an essay plan. This is important as it will allow you to plan out what’s going in each section of your assignment. As well as whether you have the necessary evidence that you need for each part. Draft your assignment plan out by hand, add notes, and write the addresses of any websites you intend to use as evidence. If you’re unsure whether you’ve missed anything, ask to swap essay plans with a friend. You can mark theirs and get them to mark yours – that way you can both help each other to improve your grades. 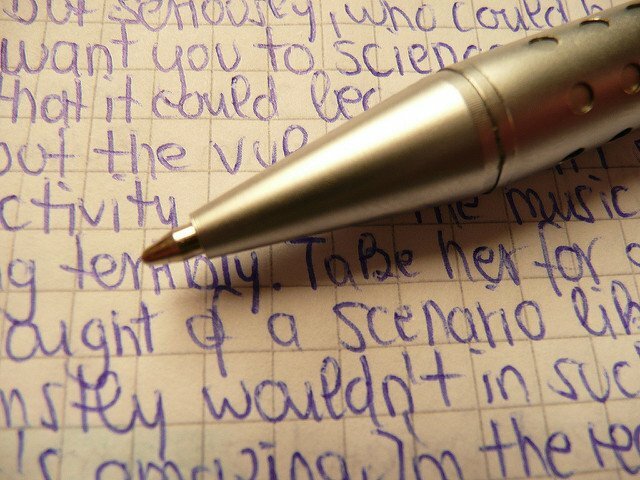 If you need help with essay writing or editing, you can use a custom essay writing service, to get the best results for your paper. Last but not least, if you’re struggling with an assignment, talk to your professor. Show them your essay plan and ask for their constructive criticism – this will give you an idea of if you’re on the right tracks. While your lecturers want you to work independently, they are there to help. So if you’re stuck on something, don’t be afraid to ask them. They may not be able to tell you what your assignment should contain but they will be able to point you in the right direction. In conclusion, ensuring that your assignment grades are high, doesn’t have to be hard. It’s just a case of going about your work in the right way, and taking the time to get help if you need it. Thanks for useful tips. A practical and informative article! There are many important moments in it I will use!